Spring is here Collegiettes! It’s time for warm weather, bright colors, and sunshine. Here are 5 beauty products that you should incorporate into your spring beauty routine! 1. 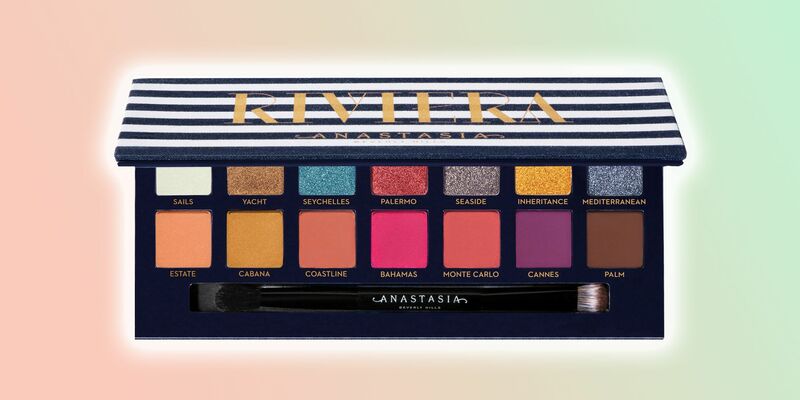 The new Anastasia Beverly Hills Riviera eyeshadow palette has bold glitters and mattes that are perfect for incorporating bright colors into your spring makeup looks. 2. Use the Fenty Beauty Body Lava to bathe in liquid gold and achieve the perfect sun-kissed glow. 3. The Mac Mineralize Skinfinish Natural in “Give Me Sun!” bronzer has subtle warm undertones will make you look like you already have a summer tan. 4. 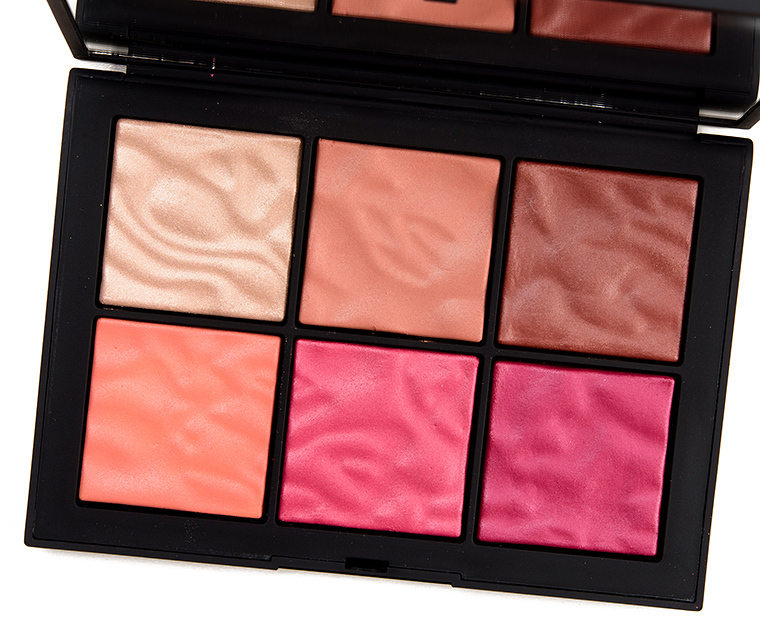 The Nars Exposed Cheek Palette has rosy shades of pink that will give your face the perfect pop of color. 5. 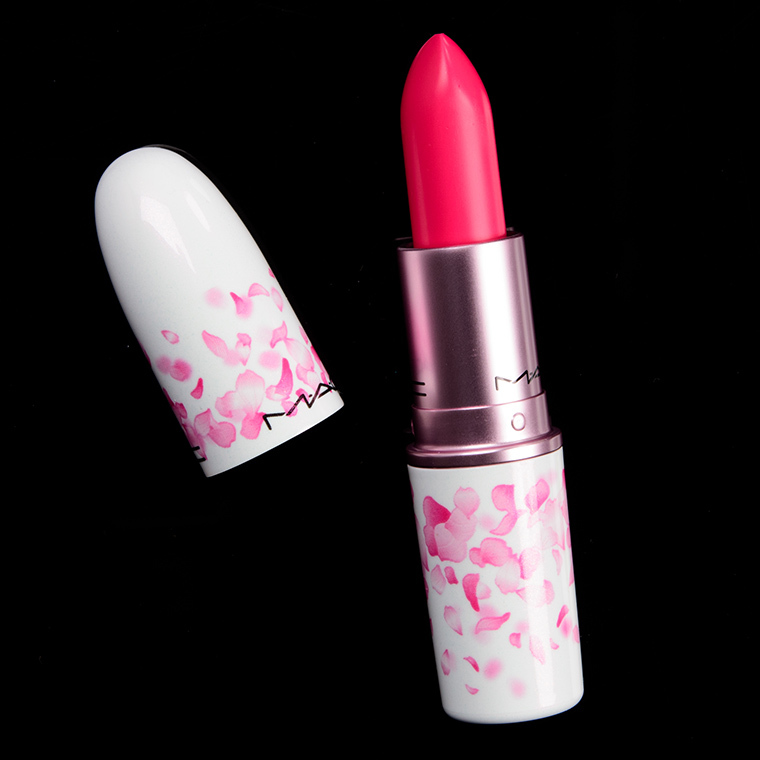 Mac Lipstick (Boom, Boom, Bloom Collection) in Tsk Tsk is a playful shade of pink that will make your lips stand out and match with any outfit!